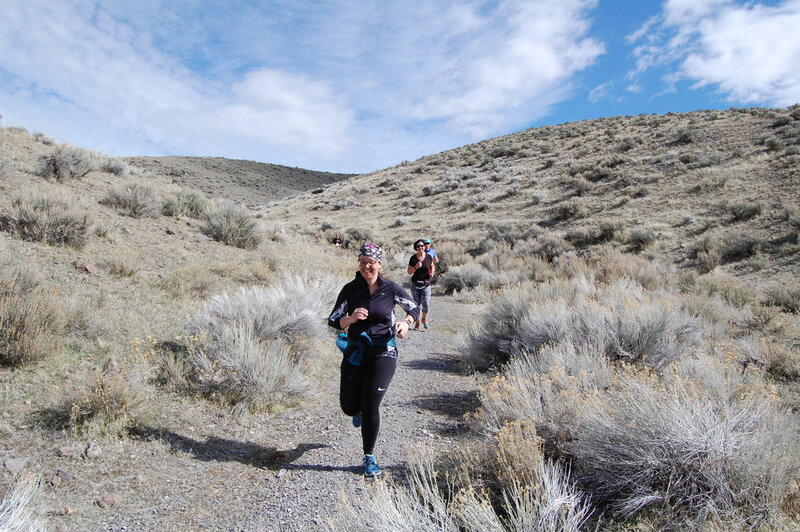 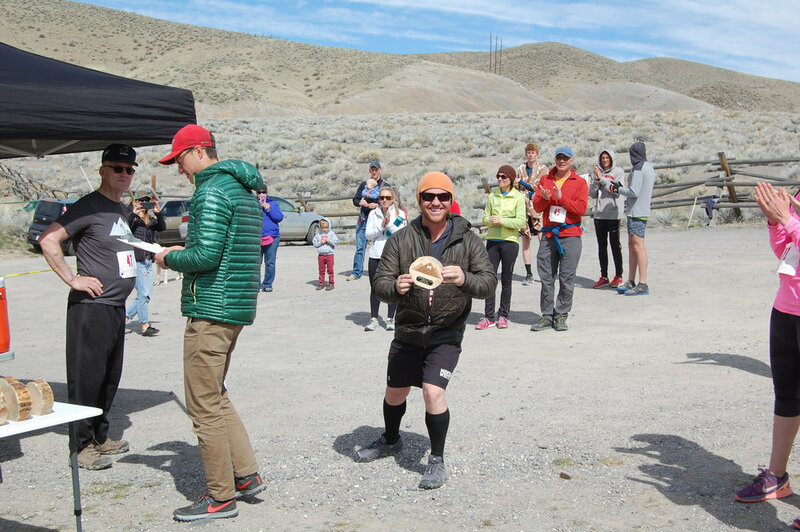 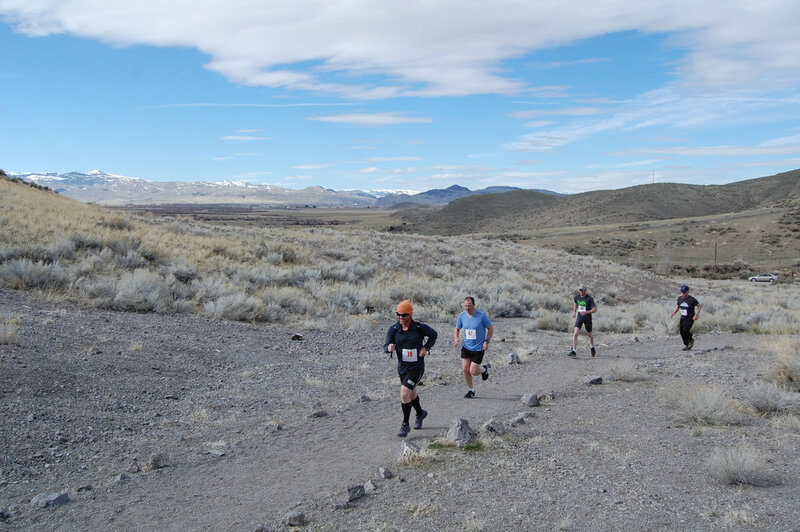 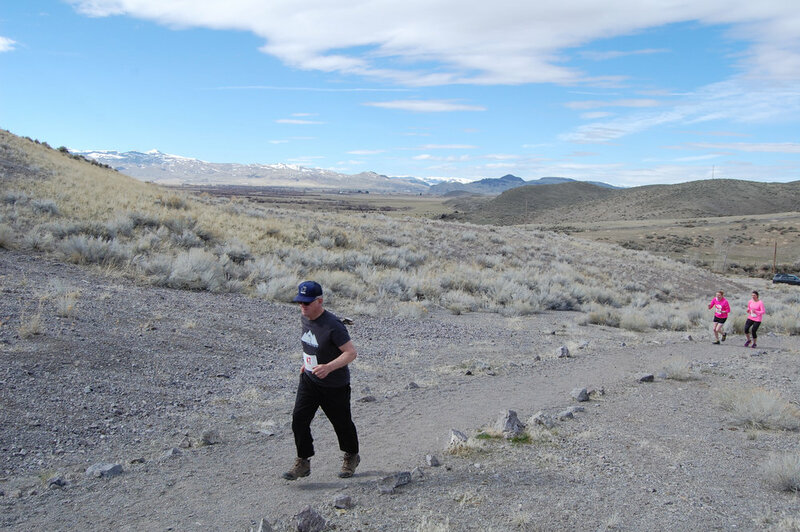 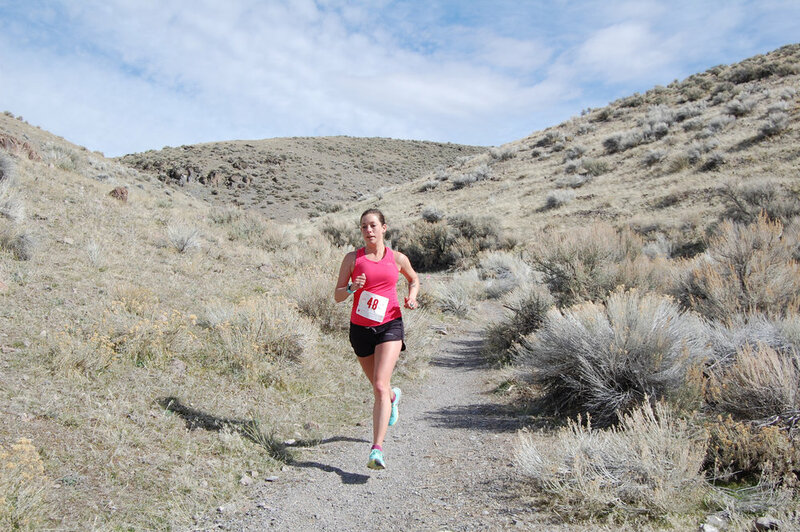 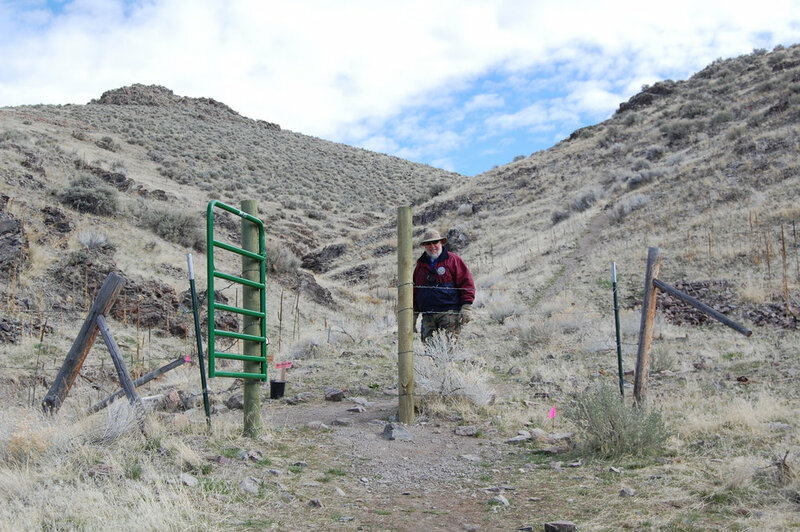 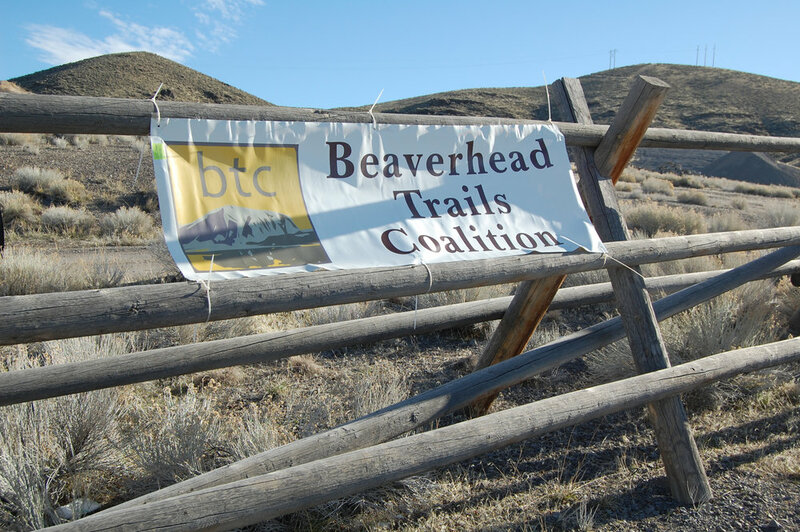 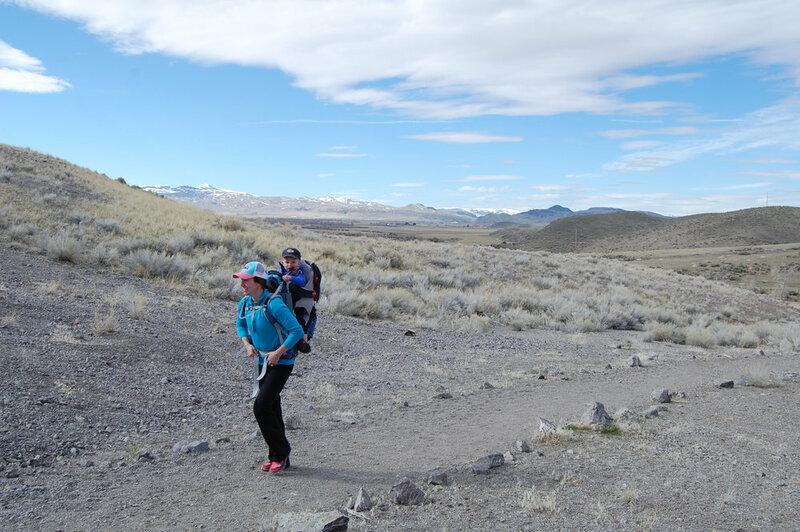 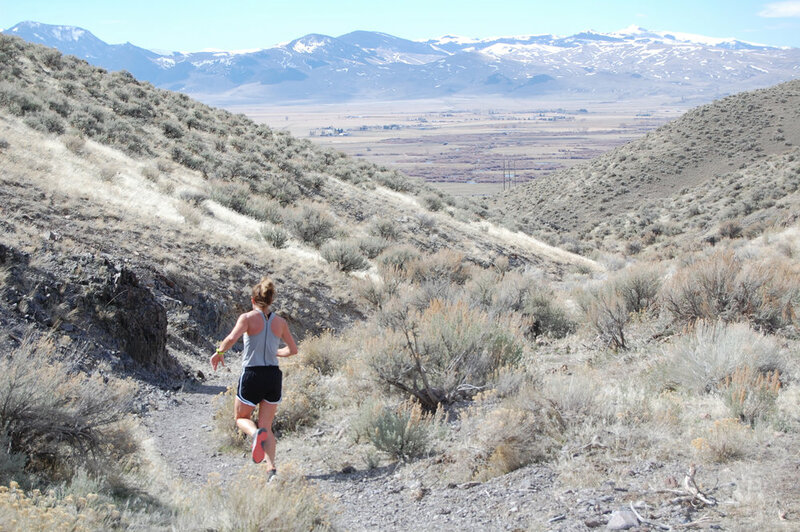 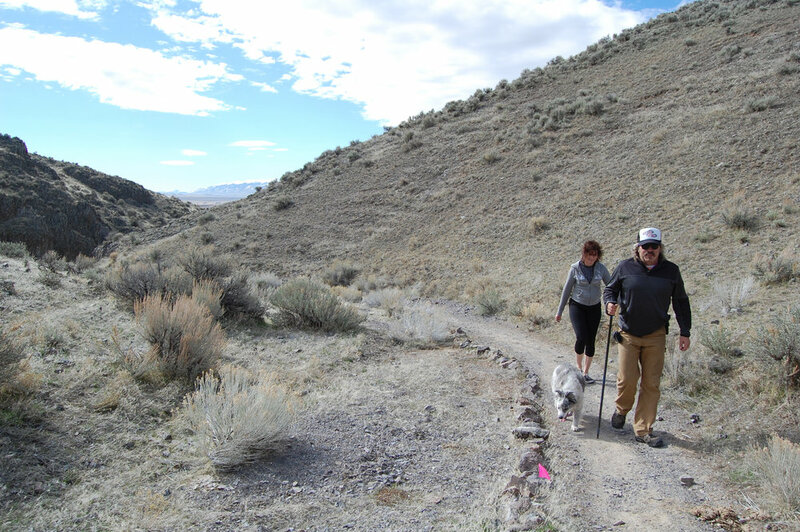 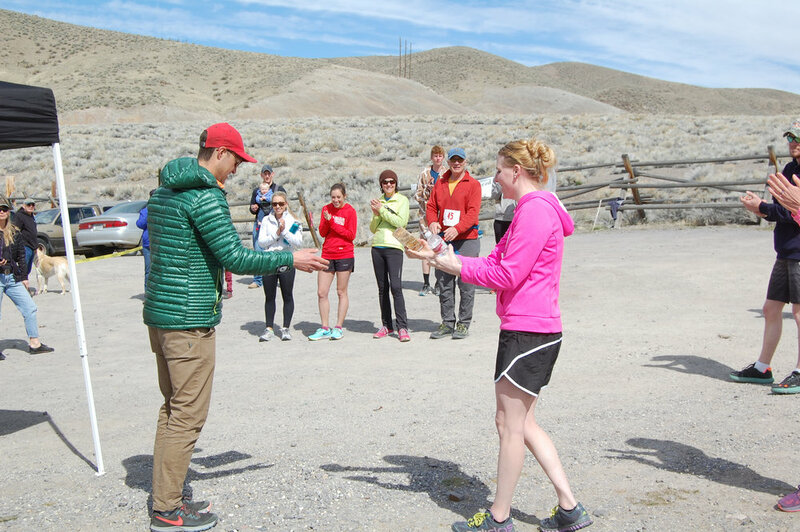 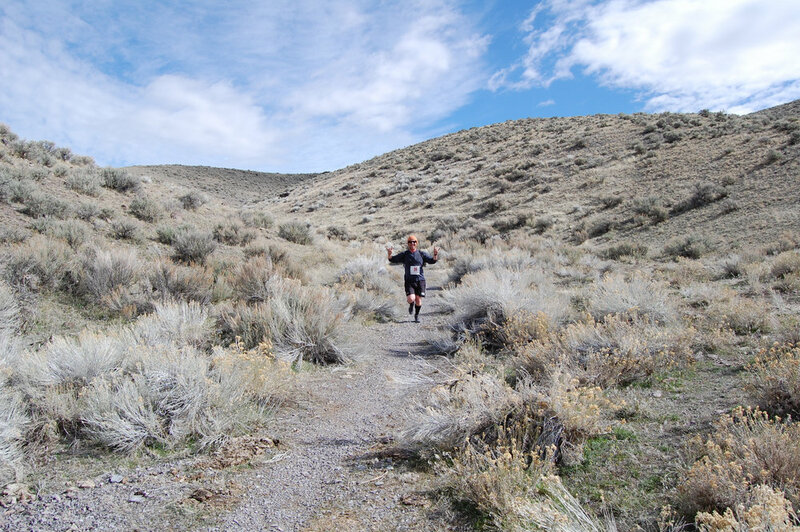 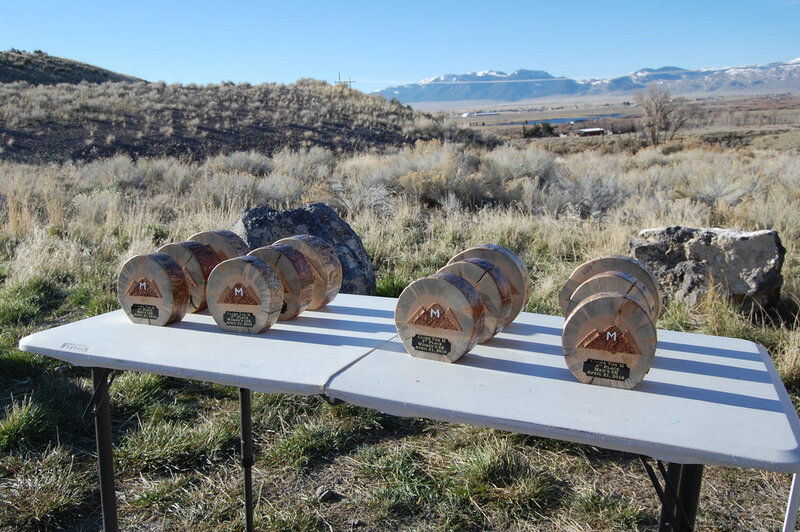 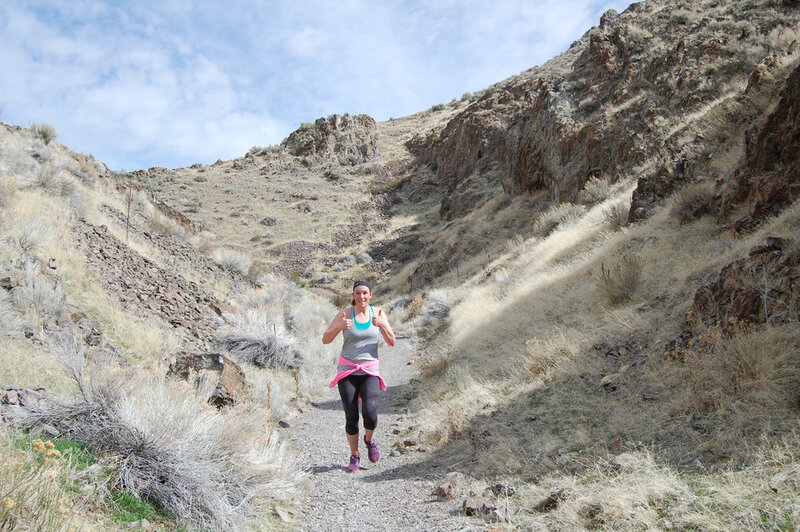 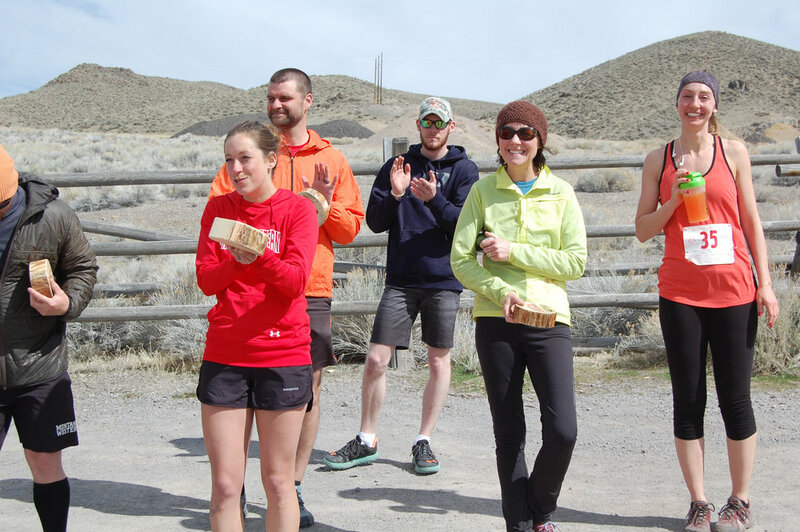 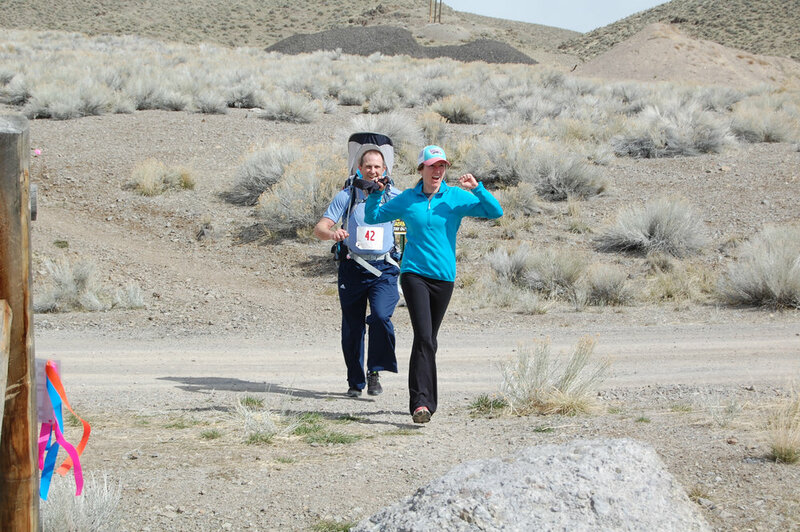 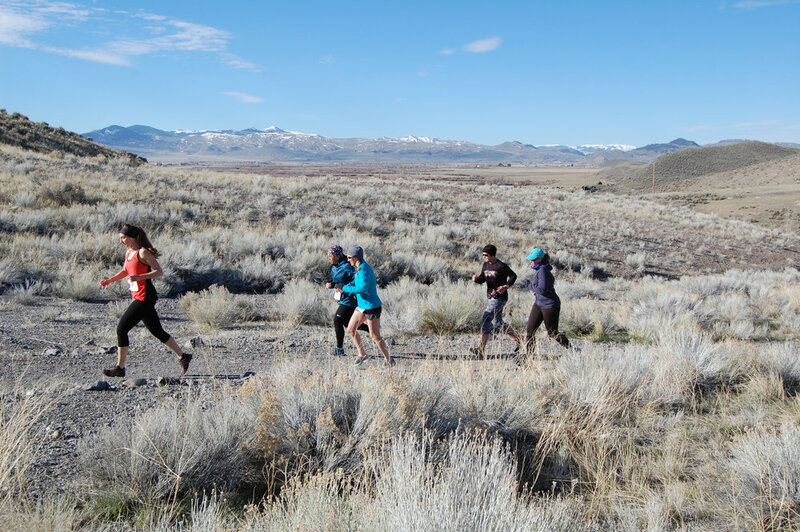 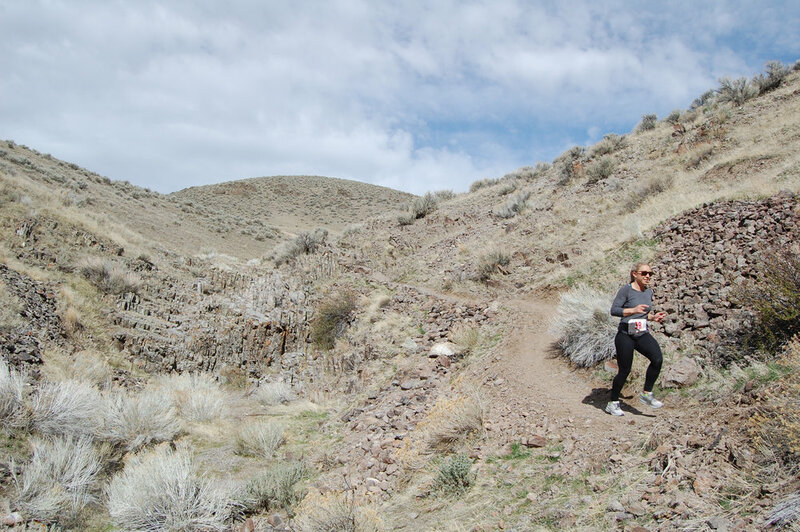 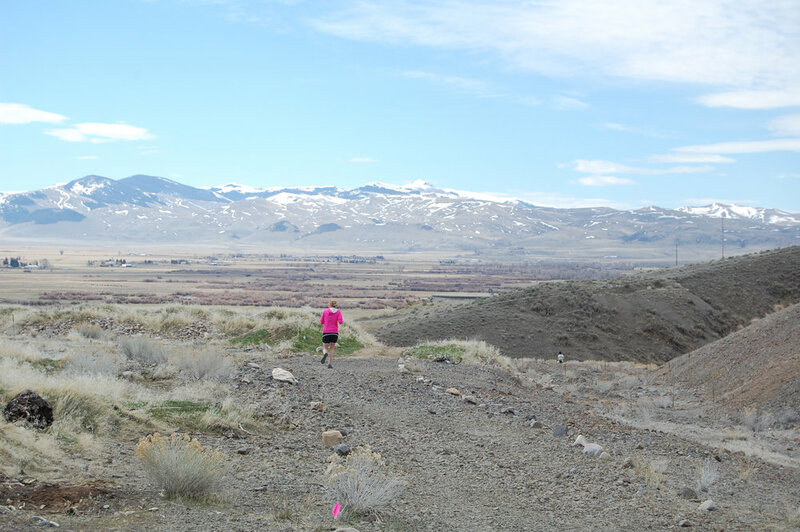 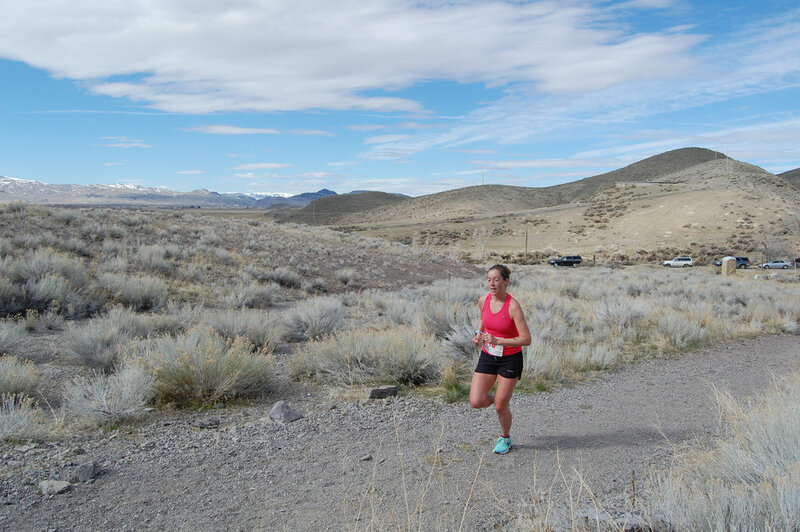 Beaverhead Trails Coalition Climb the M Fundrun 2018! 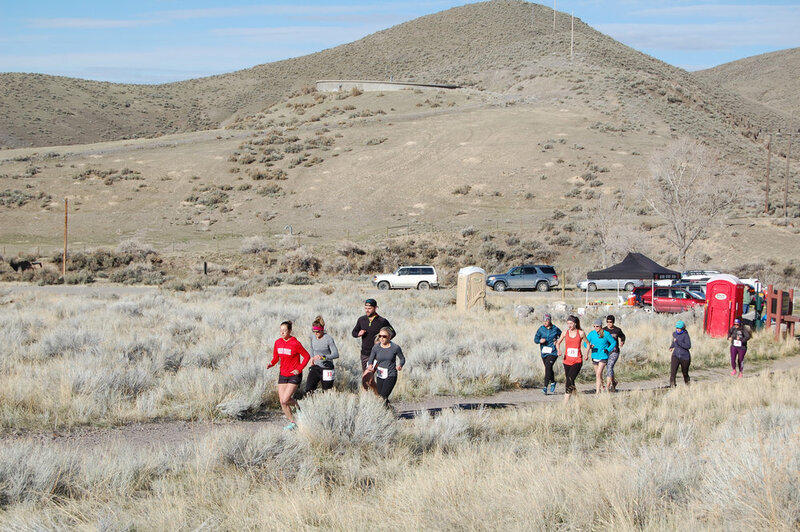 Climb the M Fundrun 2018! 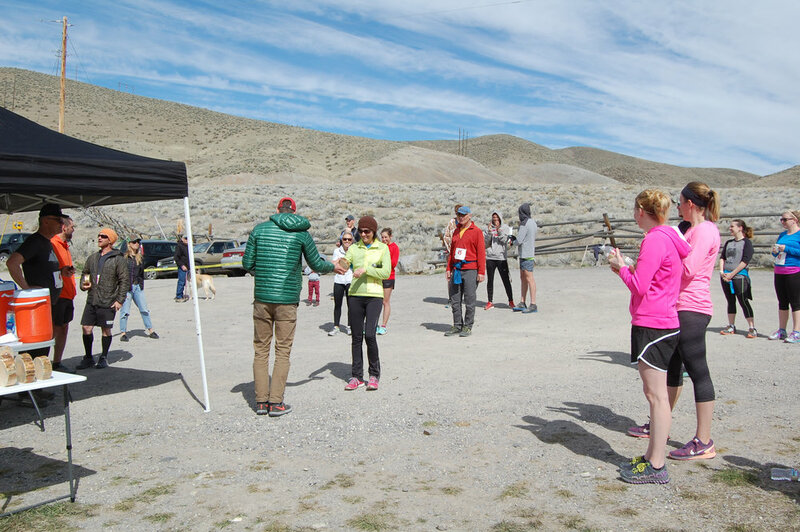 Below are the results from the annual Climb the M Fundrun of 2018! 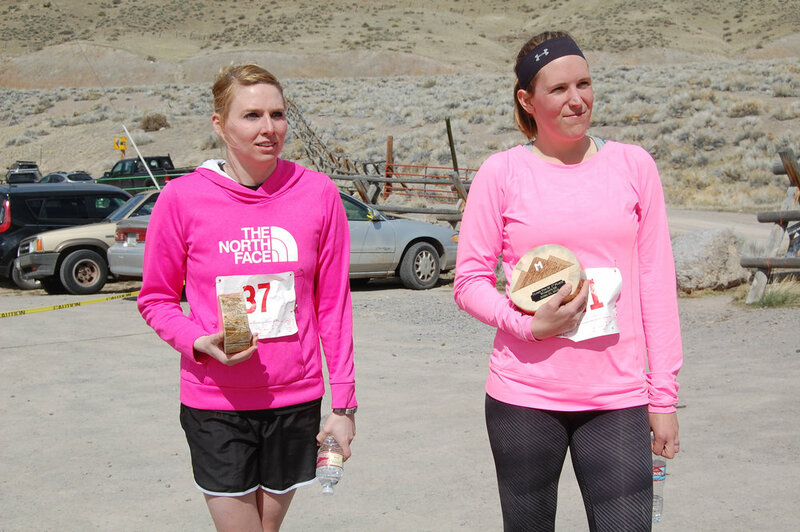 When you are done viewing, scroll further for pictures from the event! 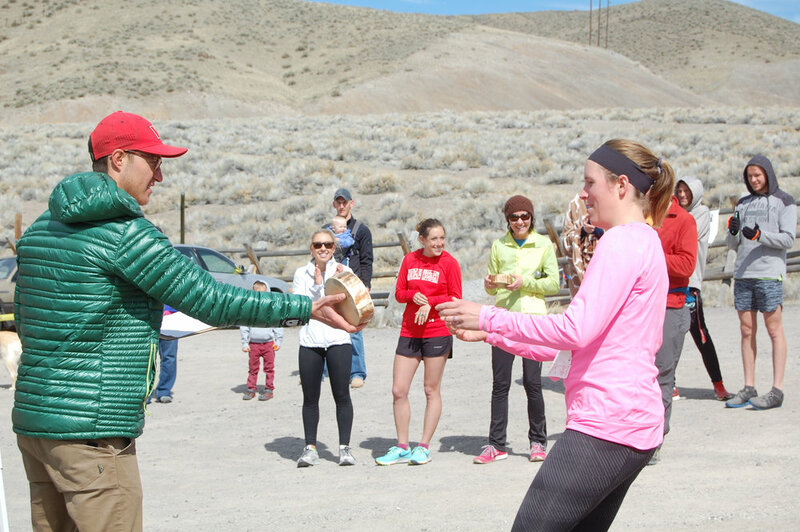 Thank you to all who came out to make this event such a huge success! 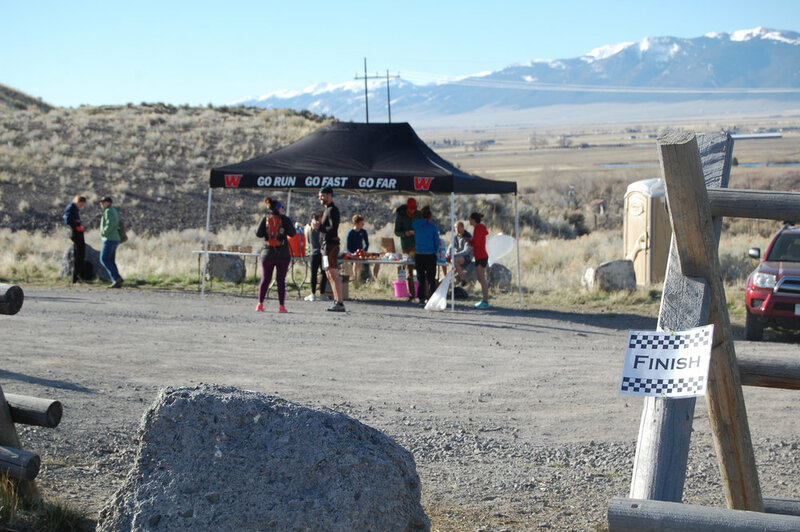 This event is a great help to the BTC and UMW Cross country team, and we would like to thank everyone who participated either as a racer, a race volunteer, a course prepper, and more! 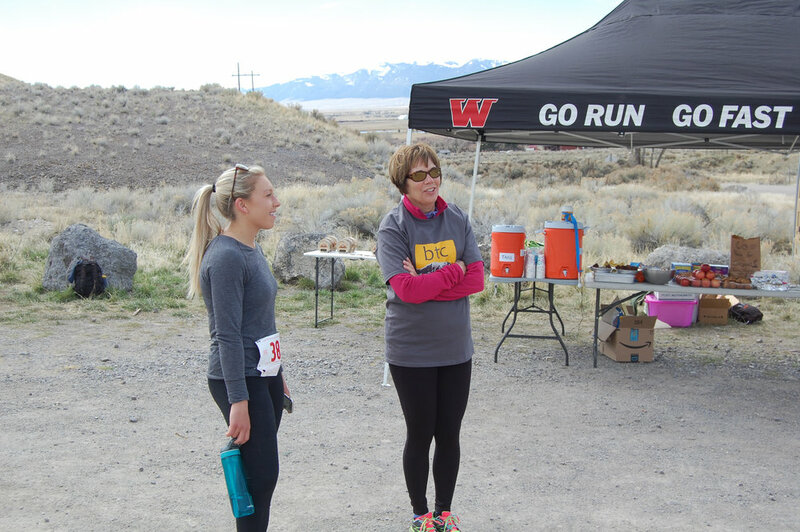 Above are some of the pictures taken from the FundRun!! 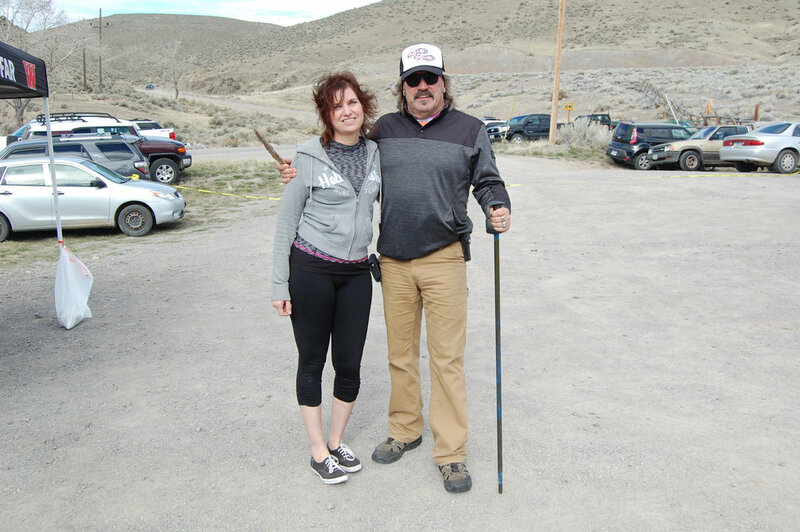 You may scroll through the pictures by clicking the arrow to the right or left. 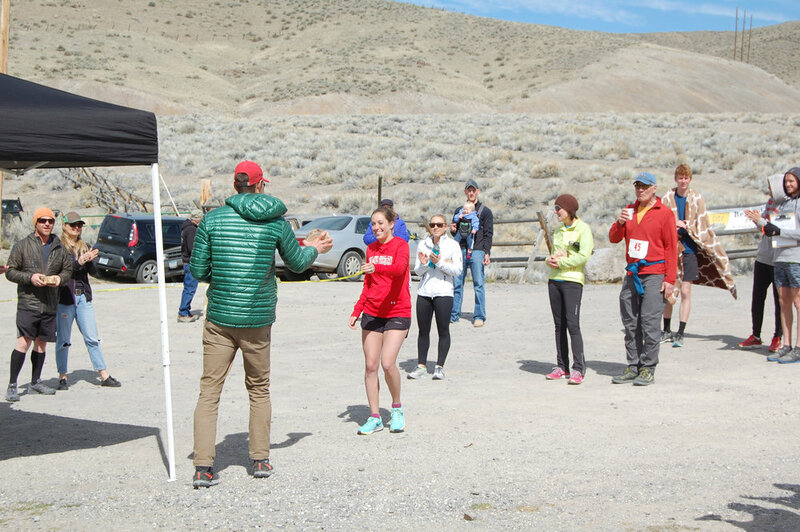 Older PostBTC in the News!